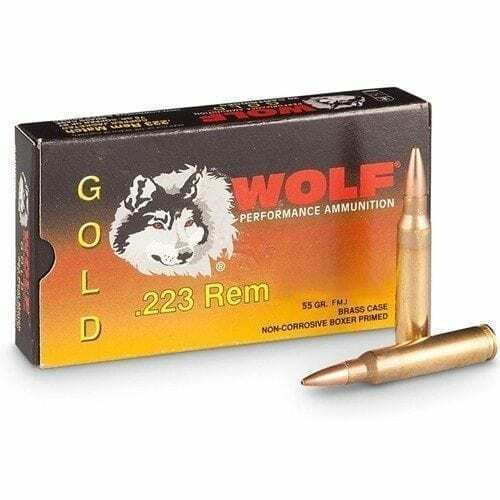 Wolf 223 GOLD 55gr FMJ. 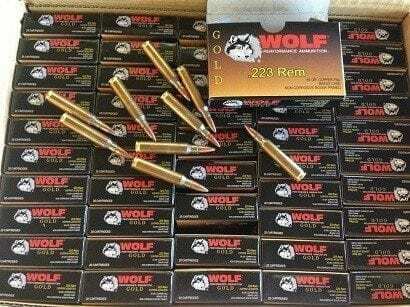 This is ammo imported by Wolf from Taiwan. 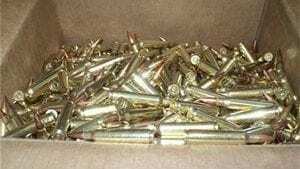 It is brass cased boxer primed non corrosive, reloadable brass and non magnetic projectile, which is a full copper jacketed 55 grain projectile. 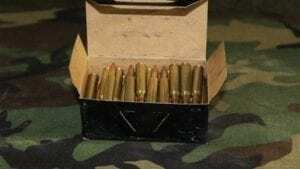 They are packed 20 rounds to a box and 1000 rounds to the case. 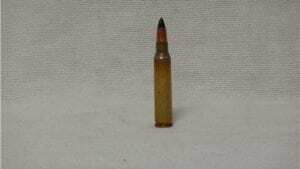 It is M193 Spec. 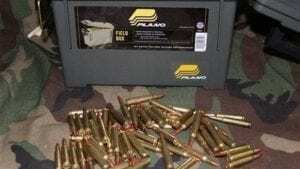 It is clean burning and accurate and 100% Reliable.  Trust It as you will not be sorry!